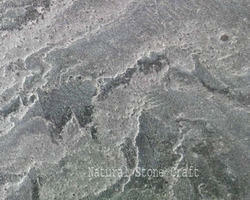 Deoli Green Slate Stone Available in different sizes & finish as per customer's demand. Used for flooring, highly attractive and durbale. 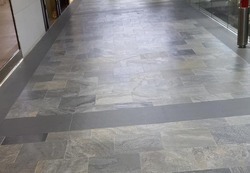 We are offering an elite range of Slate Tiles . These premium grade tiles are hugely used in the construction industries and are procured from reliable vendors of the markets. Sizes (in cms): 60 x 60, 60 x 40, 60 x 30, 30 x 30. Procured from reliable manufacturers, we are offering wide range of zeera green polished natural stones in different forms like slabs, blocks etc. The range is extensively used for various construction purposes like flooring, roofing, walling etc. We are delight to serve you the best Kandla Grey Sandstone Tiles, which are made up from supreme quality sandstone.